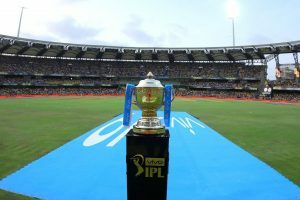 "It does seem pretty animated," former Australia captain Ricky Ponting had said. 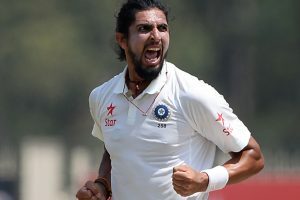 Indian speedster Ishant Sharma will invite the first bid for Rs 75 lakh. 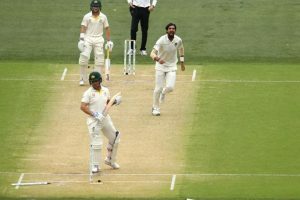 Till the filing of this story, Australia had lost 6 wickets at a score of 176 runs. 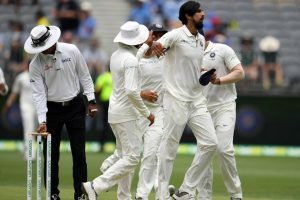 Bracing up for the "biggest opportunity" to win a maiden Test series Down Under, India's Ishant Sharma Tuesday also cautioned that Australia is good enough to cause problems, regardless of the turmoil in its cricket. 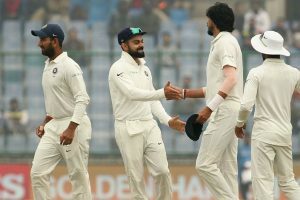 With seven wickets remaining, India still need 406 more runs for a win. 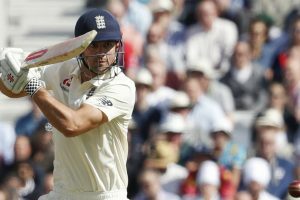 Earlier, England made their best start of the series as they reached 68-1 at lunch after Joe Root won his fifth consecutive toss and opted to bat. 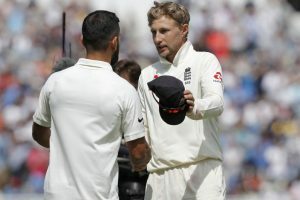 Ishant is currently in England for India's Test tour. 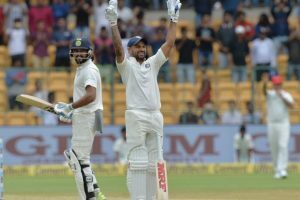 So far, in the ongoing five-match Test series against England, Sharma has been in a sensational form. 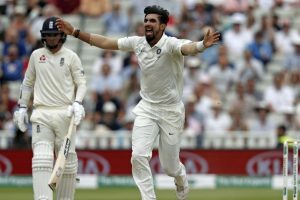 Aashish Nehra is pleased with Ishant Sharma leading the Indian bowling attack in the ongoing five-match Test series between India and England. 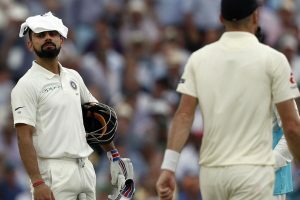 Expectations are high from Virat Kohli's boys as they tour England because India has not won any Test series on English soil in last 11 years. 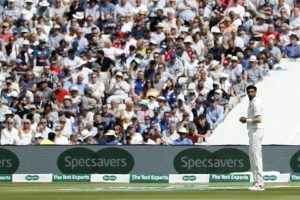 Indian pacer Ishant Sharma has been fined 15 per cent of his match fee and has also received one demerit point after being found guilty of a Level 1 breach of the ICC Code of Conduct during the third days play in the first Test against England at Edgbaston on Friday. 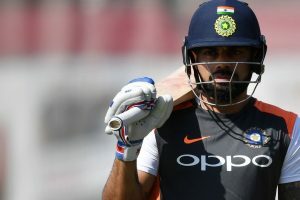 While there were not enough fireworks from the Indian willow-wielders barring Virat Kohli's magical performance, it was a tight affair that eventually saw the Three Lions emerge victorious by 31 runs. Asked about the ploy, Ishant said it was premeditated. 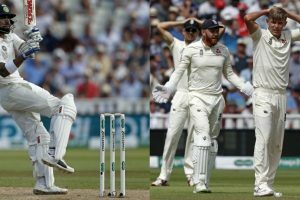 Dawid Malan was Ishant's first victim and soon he ended the Bairstow threat by removing him from the strike. 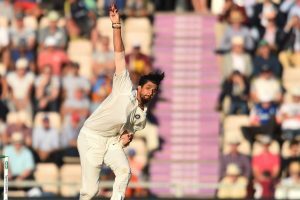 Ishant Sharma claimed that the current Indian pace attack carries the ability to lead the tourist to a series win. The likes of Ashok Dinda and Manoj Tiwary will also feature in the Bengal squad.